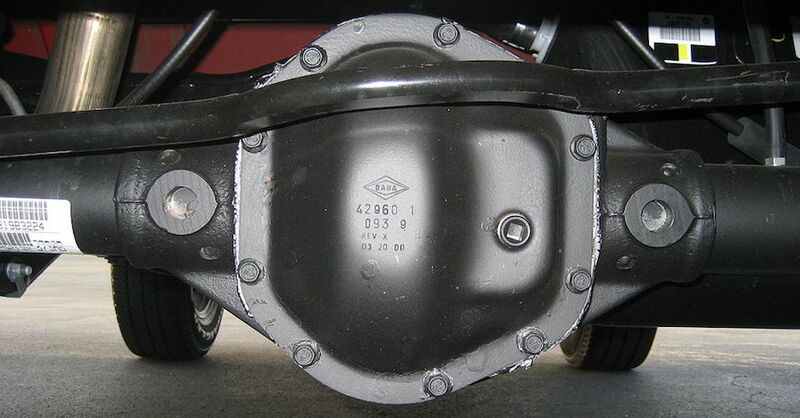 Know your ABCs: ABS, Brakes, Car Chassis, Differential, ECM, Frame, Higgins Valve, etc. (you get the picture). Some estimate that the average modern car has some 30,000 parts, from small bolts to giant body panels. The chassis is one major component, but what is it and what does it do? Probably the largest part of your vehicle you aren’t familiar with, the chassis forms the basis for the rest of the vehicle. Without it, there’s no place to mount the engine or the wheels and nowhere for you to sit, but we’re talking about more than the frame, if the vehicle even has one! Frame or Unibody – Everything else attaches to this, the strongest part of the vehicle. Suspension – Control arms, springs, struts and shock absorbers provide for directional stability and a comfortable ride. Steering – Steering gear controls vehicle direction. Engine – Provides motive force to get your vehicle from place to place. Transmission & Drive Shaft – Steps down engine rotational force to a more manageable speed. Differentials – Splits transmission output left and right, sometimes forward and back, to balance differing wheel speeds based on turning and traction conditions. Drive Shafts & Axles – Transmit torque to differentials and individual wheels. 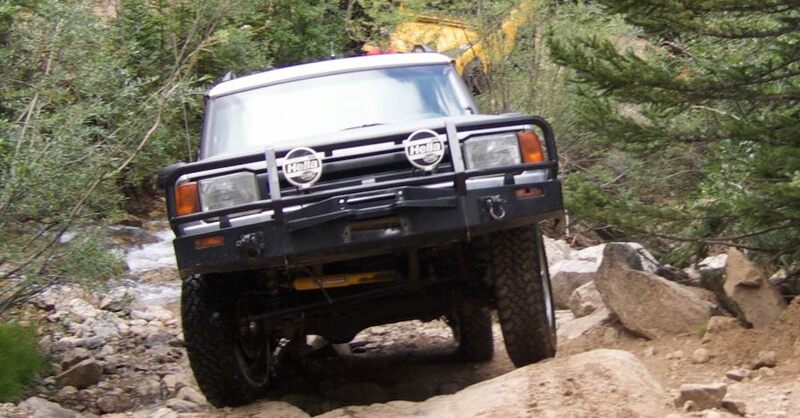 Wheels & Tires – Transmit torque to the ground. Brakes – For when you need to stop! In the beginning, all vehicles were body-on-frame construction or body-on-chassis. After building the chassis, the body would be dropped on top of it. 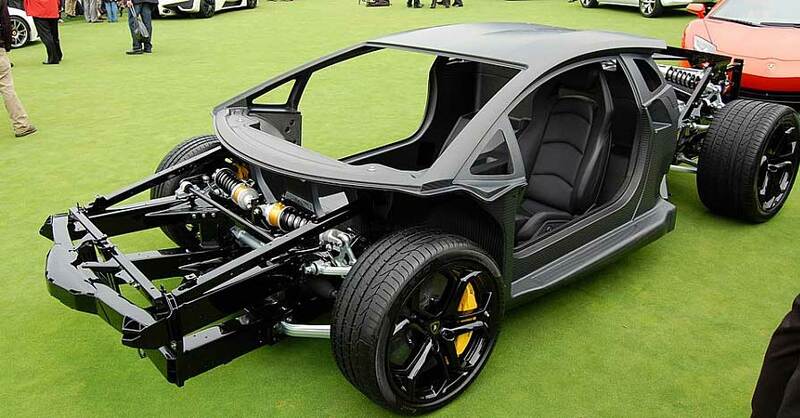 The body is basically a shell that bolts to the car chassis. Then, the doors, roof, windows, seats, carpets,airbags, dash, instrument panel, controls for the transmission and steering,air-conditioning, radio and cup holders are added. Later, unibody construction was developed, which was essentially a body with the structural materials built right into it. Unibody-constructed vehicles use stub-frames or subframes for heavy components at the front and rear, such as the engine and transmission and front and rear suspension. In this case, the body is the “frame” or car chassis to which everything else is attached. There are still a lot of body-on-frame vehicles on the road, such as work trucks and off-road vehicles, but they’re inherently heavier and “handle” like trucks. At the same time, they’re easier to modify and, in case of an accident, repair without compromising safety and reliability. 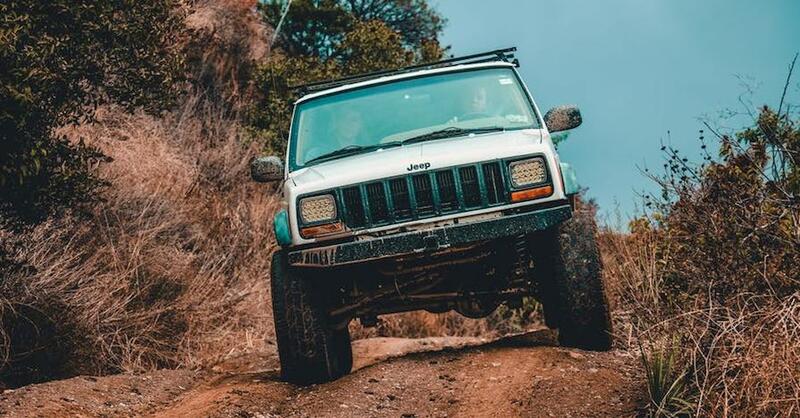 Unibody-constructed vehicles are usually lighter, get better fuel economy and handle more like cars, even today’s unibody crossovers, SUVs and light trucks. Because the body and frame are integrated, modifications are more difficult and accidents can compromise the structural integrity. Repairs are more complicated or may be impossible, depending on the extent of the damage. It’s important to be familiar with the framework of your vehicle. From unibody hatchbacks to body-on-frame class five trucks, there are a lot of different car chassis designs to understand. Check out all the body and chassis parts available on NAPA Online or trust one of our 17,000 NAPA AutoCare locations for routine maintenance and repairs. 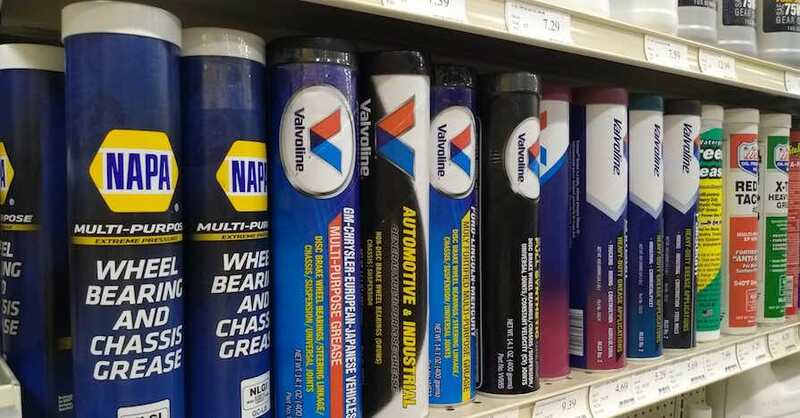 For more information on your car chassis, chat with a knowledgeable expert at your local NAPA AUTO PARTS store.